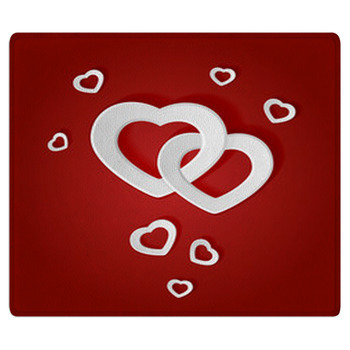 All you need is love and a few Valentines Day rugs, and your floors can be bright spots without the Mop-n-Glow. 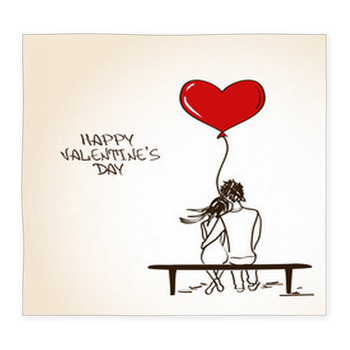 Nothing pops quite like red lips and pink hearts. 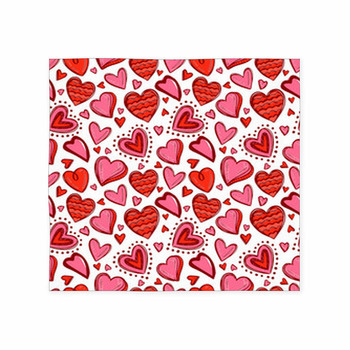 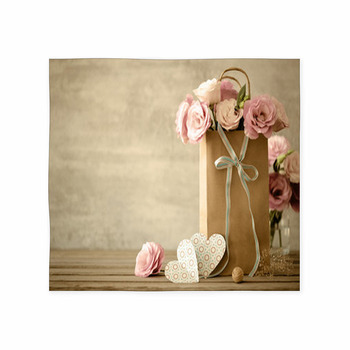 Put them on throw rugs and custom size area rugs with these Valentines Day designs. 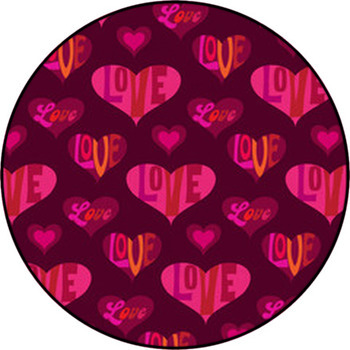 Give a tiger-striped kitten Cupids bow and arrow and go straight for the heart on a Valentines Day round rug. 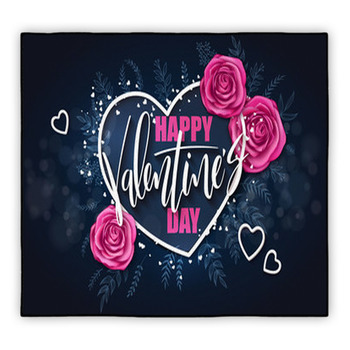 From maroon-winged fairies scattering hearts to hearts filled with hearts in the soft glow of neon colors or the sparkle of oranges and pinks dangling in a warm brown space, the heart you want to put into your decor is in these custom Valentines Day rugs. 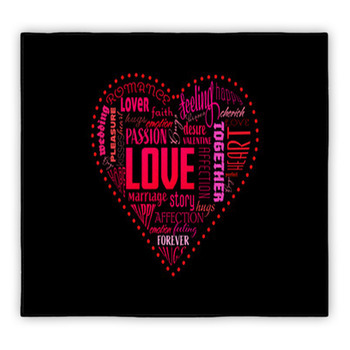 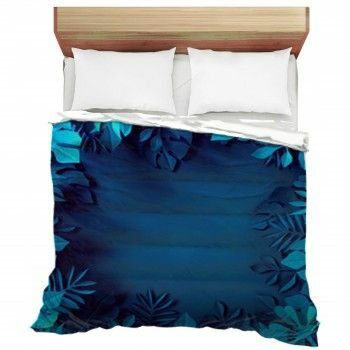 Warm up the bedroom with a red heart just bursting like a hot air balloon in the midst of love whispered in other hearts, reflected like hieroglyphics on a dark river flowing across your floor on a custom size Valentines Day area rug. 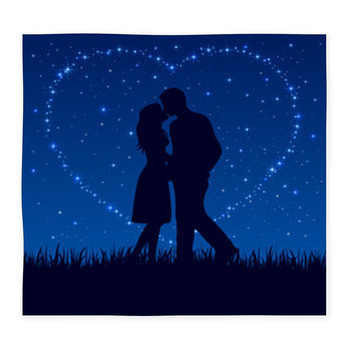 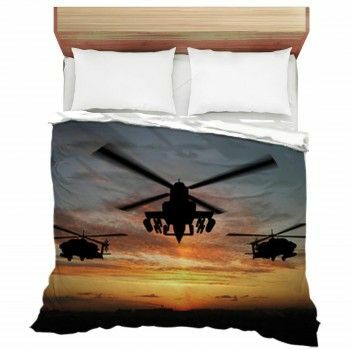 Fire up the hall with burning love on a carpet rug of passion, and scatter the hearts dropped by a blood red rose just outside your bedroom door on a round rug. 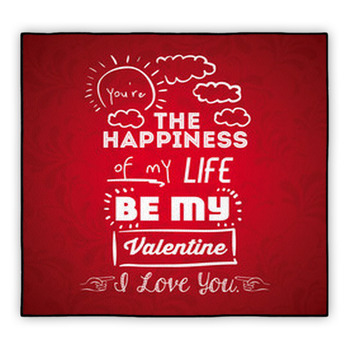 With the magic of a full heart popping from a package for a custom area rug and a blackboard reminder to put on a carpet rug in front of the fridge for your husband, this collection of Valentines Day rugs should bring something special to Valentines Day and keep its romance in your home throughout the year. 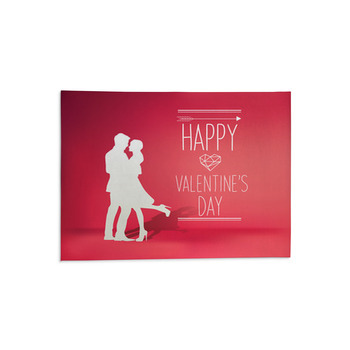 Give your floors the love they need with the perfect petals of a rose, three little words, and some swirling flames of passion on some custom size Valentines Day rugs.